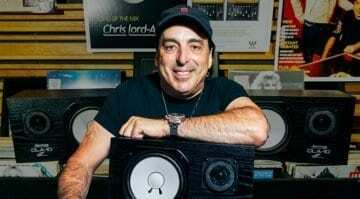 Now everyone will have the opportunity to add a pair of NS10M-sounding monitors to their monitoring setup or replace their aging Yamahas. The CLA10s will start shipping in August. 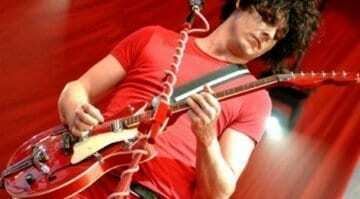 Fans of The White Stripes will know that this is the original model Jack White played before he got the more famous Airline guitar, now you can reserve your guitar at a decent price. 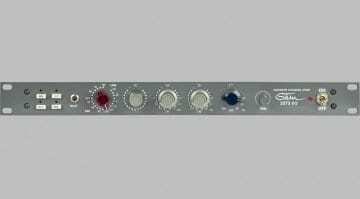 Stam Audio 1073 EQ: a faithful clone that doesn’t break the bank? 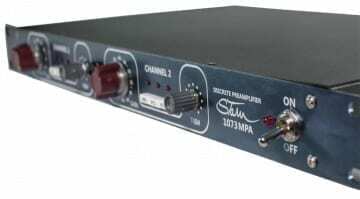 Starting at USD 799, Stam's 1073 clone features a replica of the original's Marinair LO1166 output transformer, made by Sowter Transformers in the UK - there's also a Carnhill line input transformer. 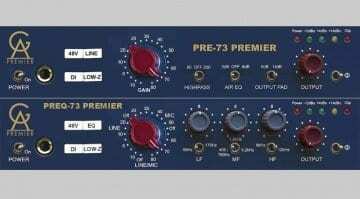 Golden Age is introducing Premier versions of its affordable Neve 1073-style preamps, the PRE-73 and PREQ-73 Premier. Priced reasonably and built with high-quality components, these could eat up the market! 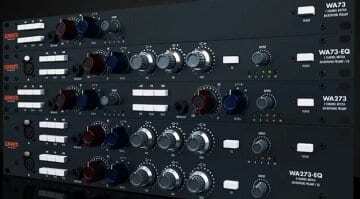 Warm Audio WA73: the vintage-est 1073 pre-amp clone possible? 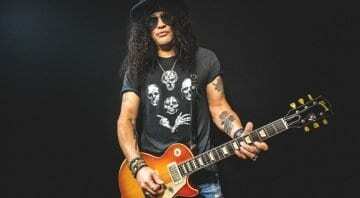 A certain Angus Young of a little know Australian rock group, discovered a tonal secret back in the midst of time. 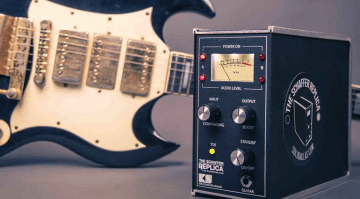 That little secret box has been recreated and could help you get on that Highway to Hell! 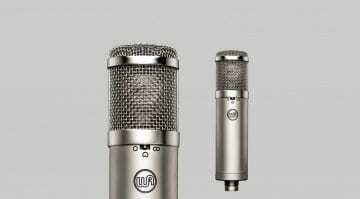 It's as if this company are reading my mind, building hardware copies of gear from audio heaven. 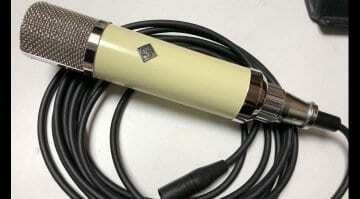 Check out their latest 1073, but only 100 are available!